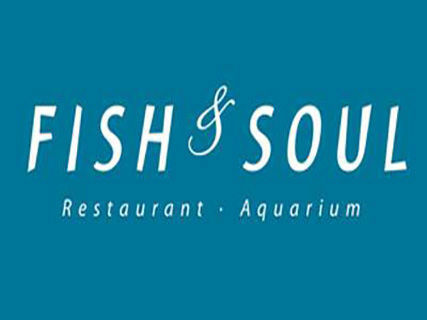 A new concept restaurant in Port d'Andratx, you can enjoy exquisite seafood dishes and authentic addition to live concerts. 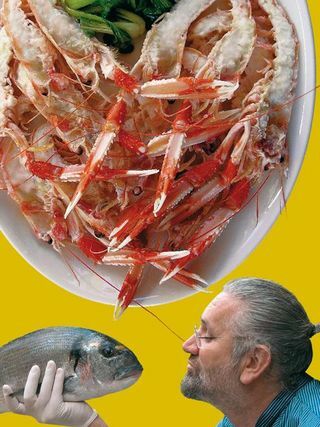 Superb Quality and Knowledge in fresh Fish & Shellfish . 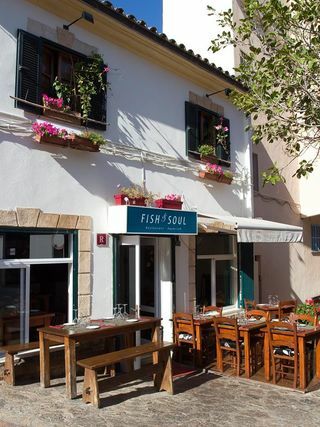 . . the Place to go in Port d'Andratx !